Pre-order now for Spring 2019 delivery! 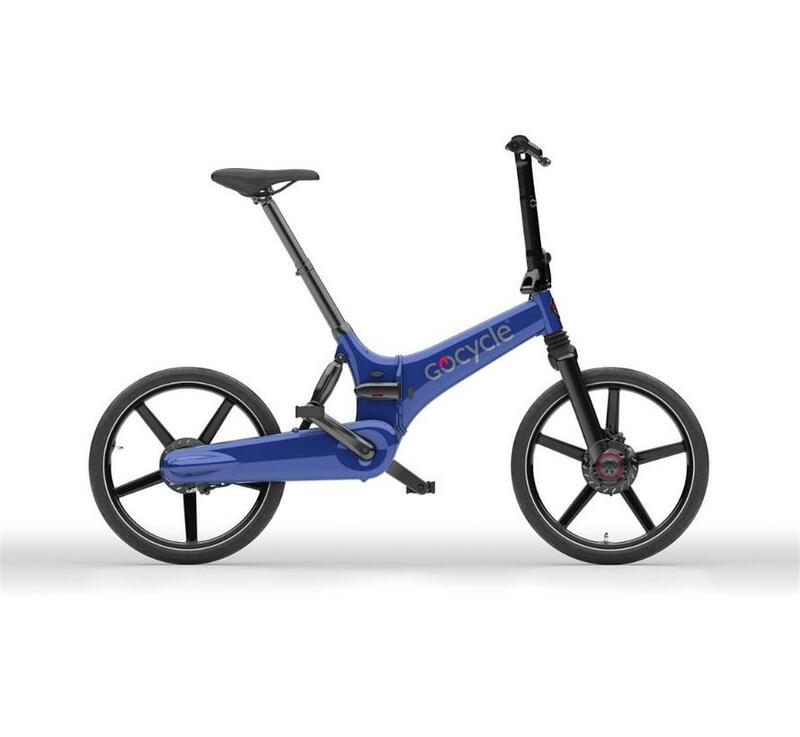 For folks that like to ride, but just want a little extra help. Perfect for that last mile commute or morning joyrides. 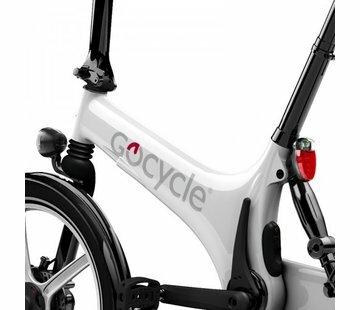 Probably the most thoughtful electric bike we’ve found. 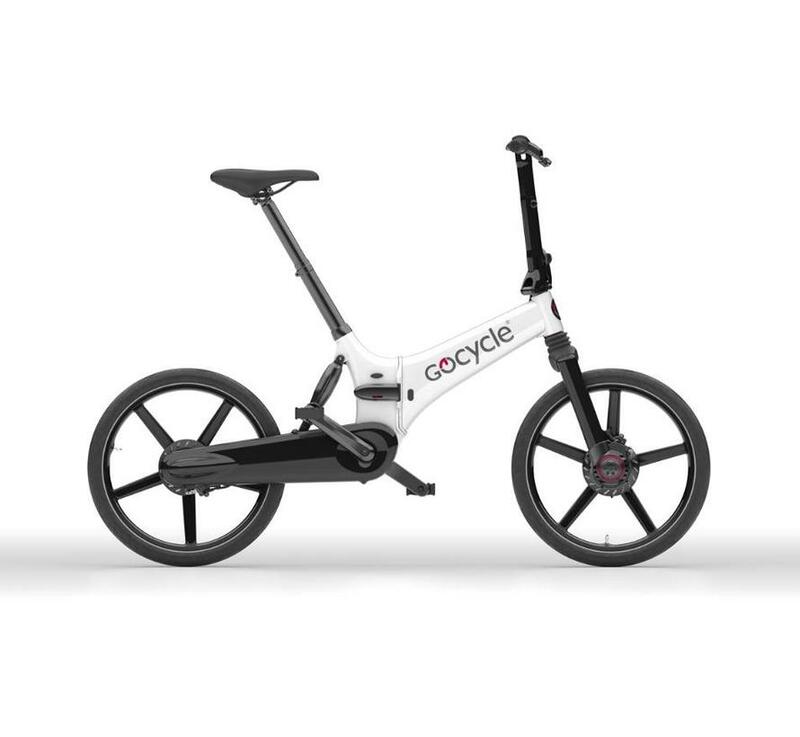 Every detail has been considered, from the wheels that don’t need to be removed to repair a flat, to the sturdy, yet lightweight, double kickstand that stealthily tucks away, to the fully enclosed chaincase that keeps everything clean. 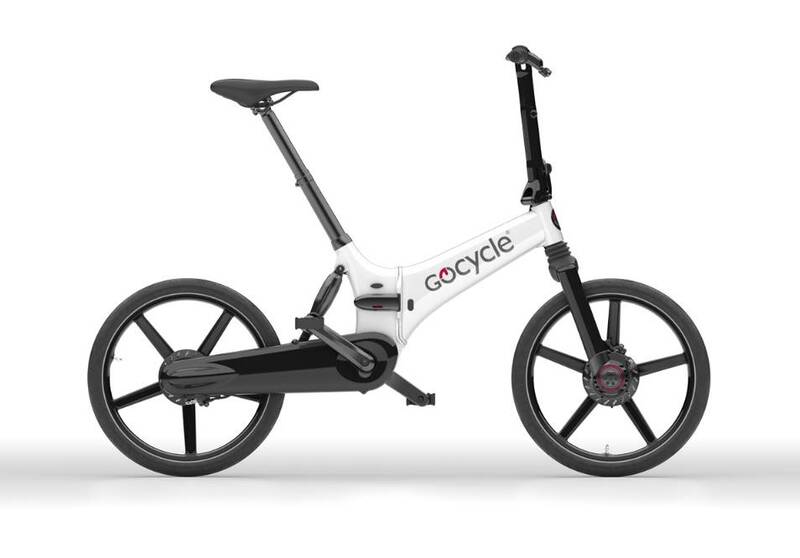 We could go on for days, but one test ride will prove the Gocycle is a worthwhile bicycle for anyone looking for a little boost. 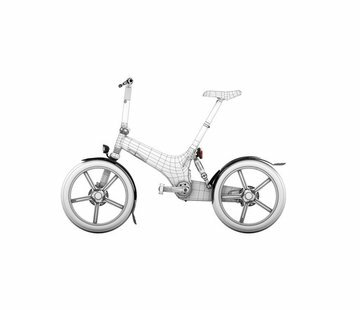 Did we mention it folds? 10 seconds is all you need. 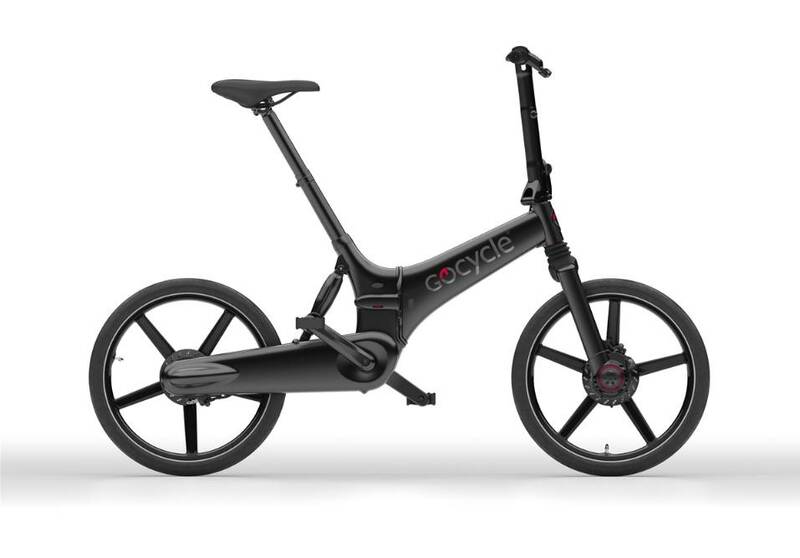 Everything great about the Gocycle GS in a fast-folding package.